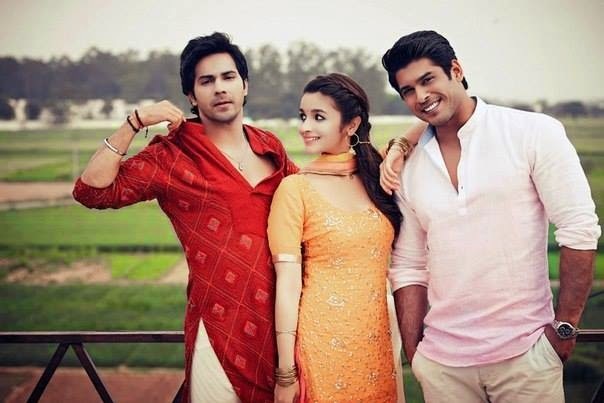 Humpty Sharma Ki Dulhania movie is a fun, warm and crazy love story. Alia Bhatt is a huge fan of Kareena Kapoor Khan. Infact the Highway actress has often been compared with Tashan star. 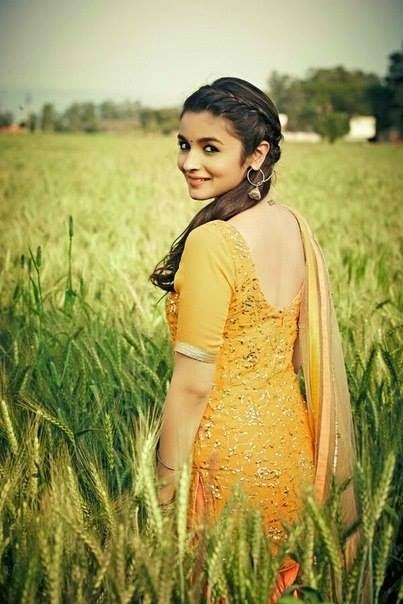 Alia's real-life Kareena admiration now on reel. Alia had said, "I have said this before. I love her, but I wouldn't dare to ever even imagine being compared to her. She is such a humongous star and such a great actress. I love her and she is my role model and ideal,"
The Selfie fever has got into reel as well. 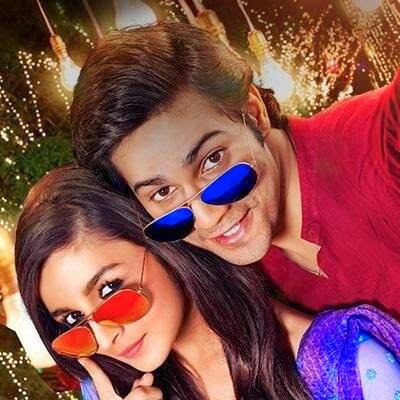 The upcoming Dharma Productions' film, 'Humpty Sharma Ki Dulhania' has its first poster showing the cute Varun and Alia selfie. 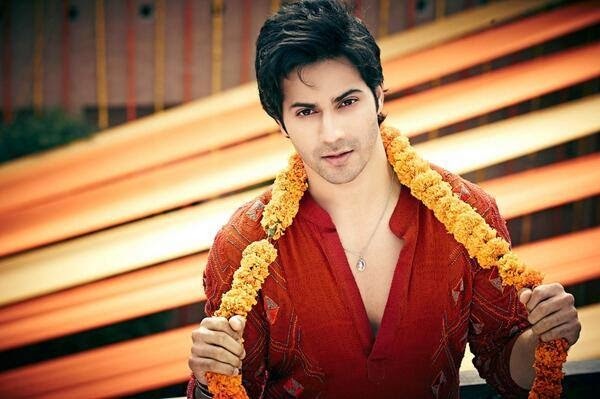 Enjoy some exclusive shots from HSKD Reel !